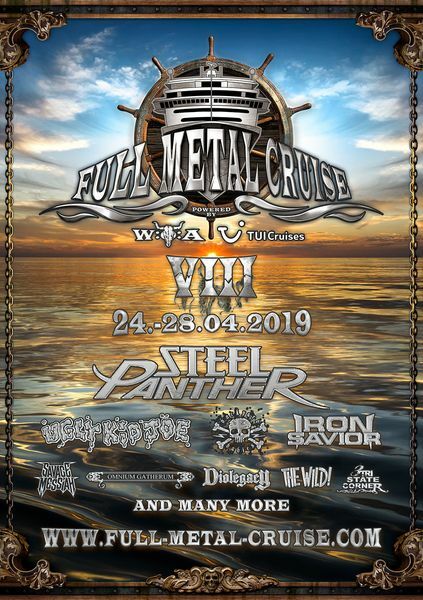 One more thing we have for you: Actually all bands were already announced for the Full Metal Cruise VIII and the program was packed to the brim, but then Black Inhale convinced us to such an extent that we opened up an additional slot for the Austrians. 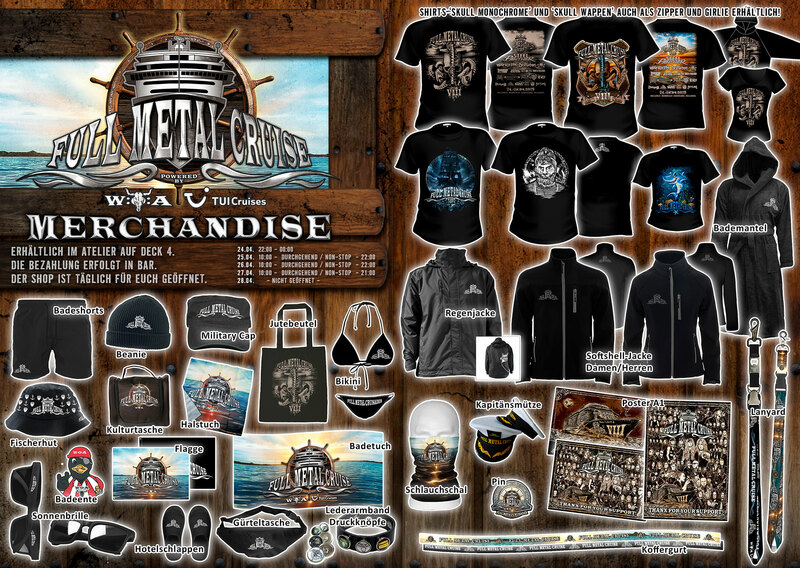 You are huge fans of the Full Metal Cruise and want to express your love for metal on the high seas with a tattoo? 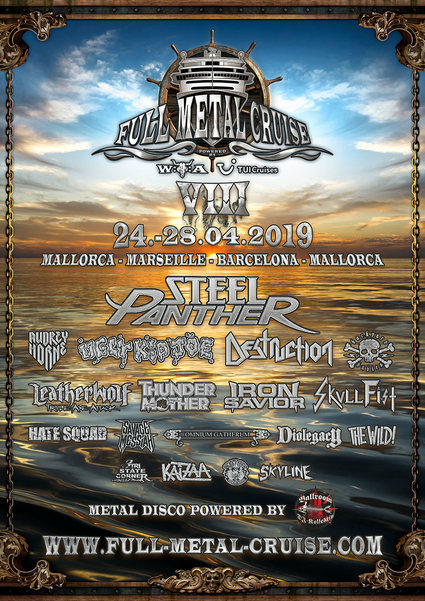 Currently, the last balcony cabins for the Full Metal Cruise VIII are going on sale, which will set sail in the port of Mallorca on 24 April and return to the Balearic Islands on 28 April after visits to Marseille and Barcelona. 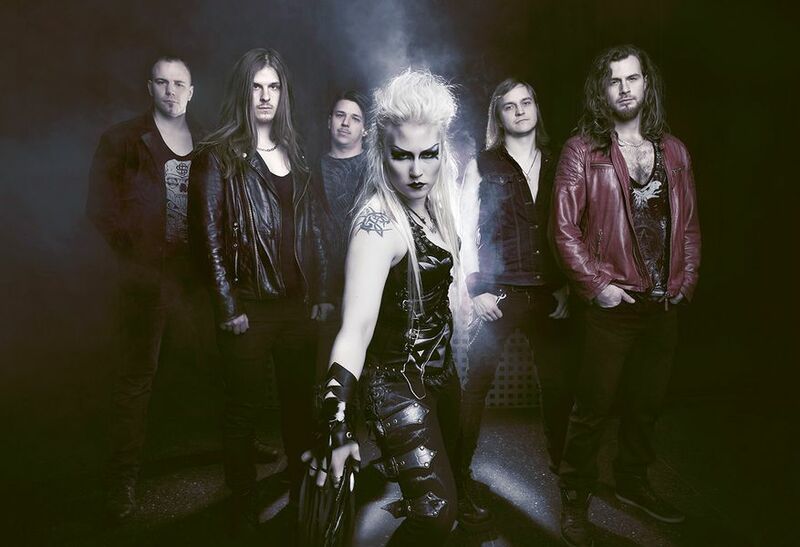 The new additions to the line-up on Mein Schiff 6 include Norway's rocker Audrey Horne,Swedish loudest girls Thundermother as well as sowie mit Skyline der pure Wacken Kult! 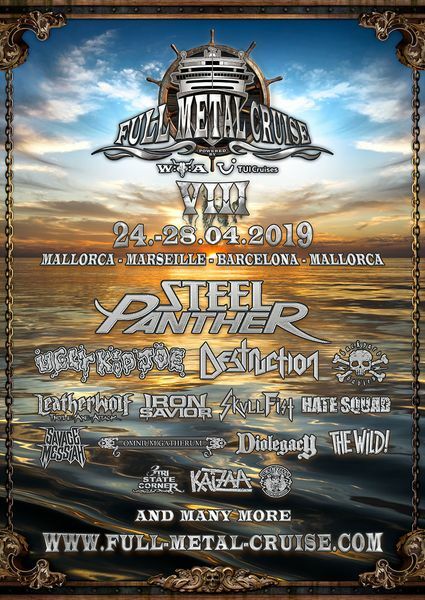 6 more bands confirmed for FMC VIII! 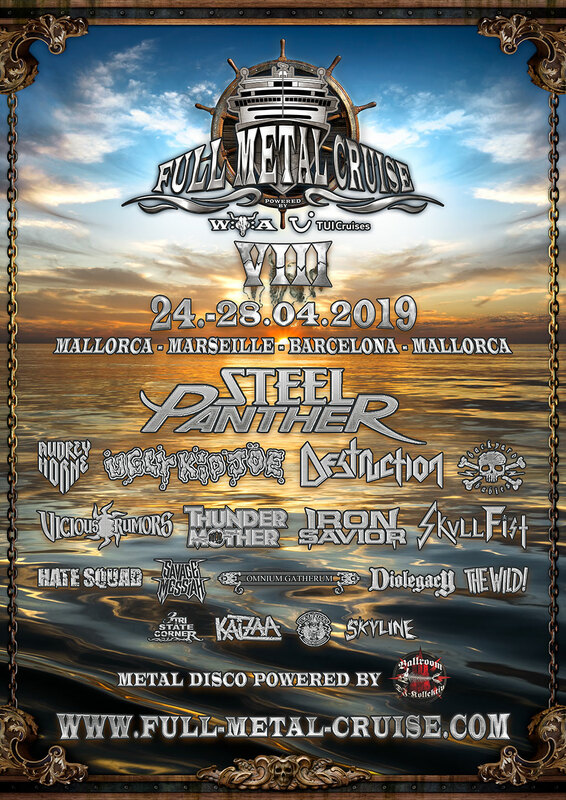 In April 2019 the Full Metal Cruise VIII will be put to sea! After the first wave of bands a few weeks ago, we can announce 6 more amazing bands bands today. 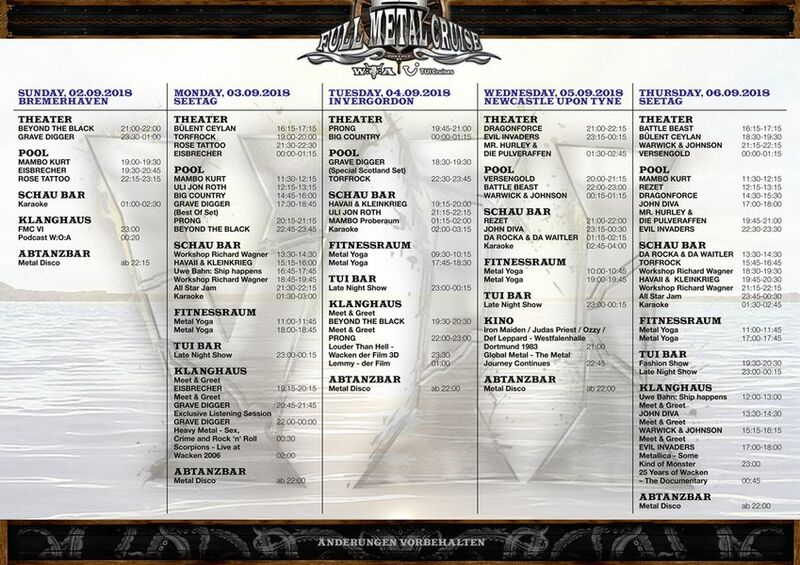 Be prepared - it's gonna be loud! 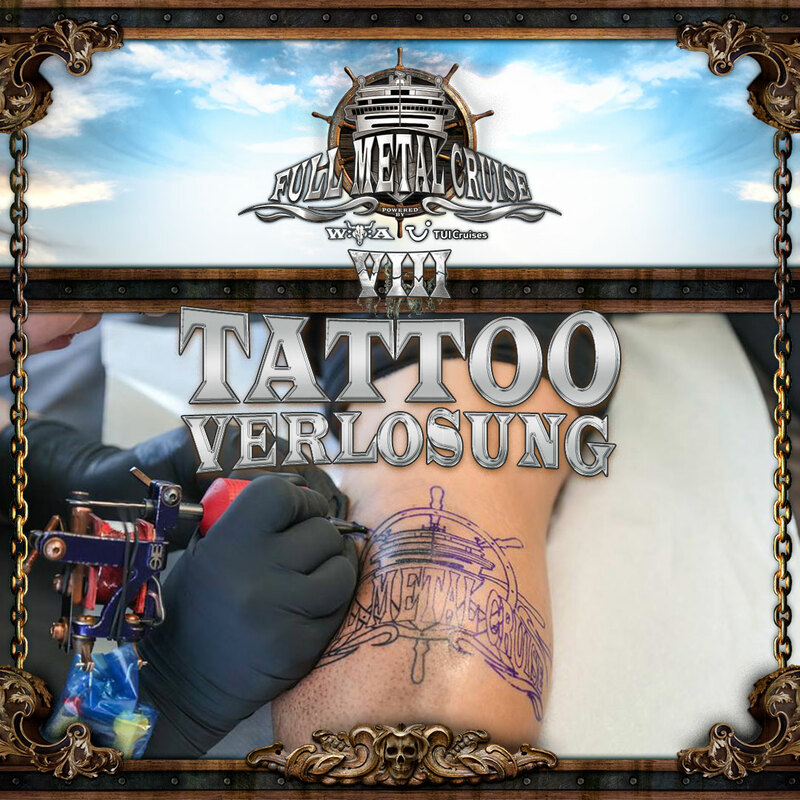 In 11 days the FMC VII will set sail! 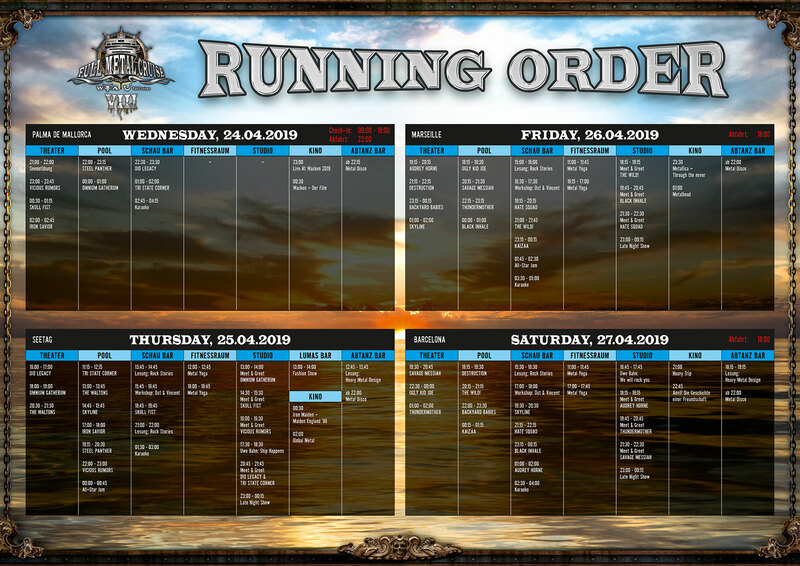 To make sure you don't miss any important concerts on board, you can plan your trip with the RUNNING ORDER. 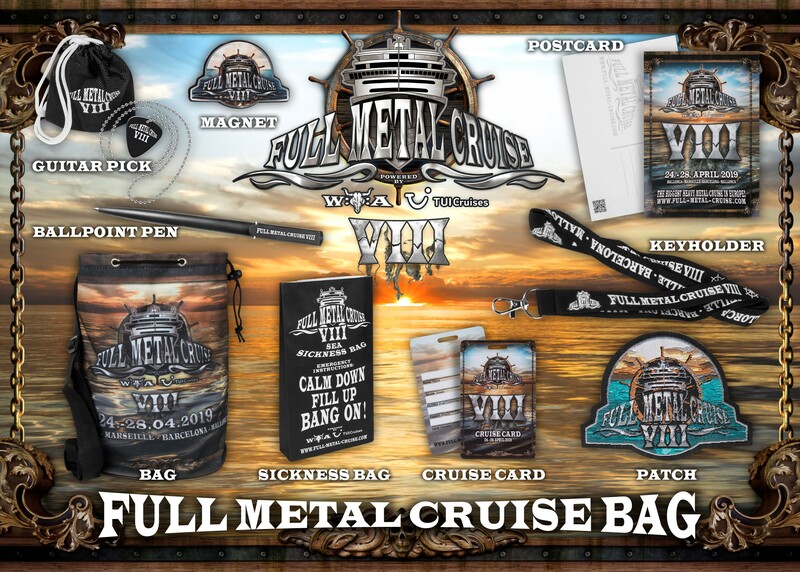 The booking for Full Metal Cruise VIII has started today! Evil Invaders delivers the ultimate expression of aggression. As an unstoppable rollercoaster ride of tempo switches and twists from start to finish, EVIL INVADERS have definitely brought their A-game to a whole new level. 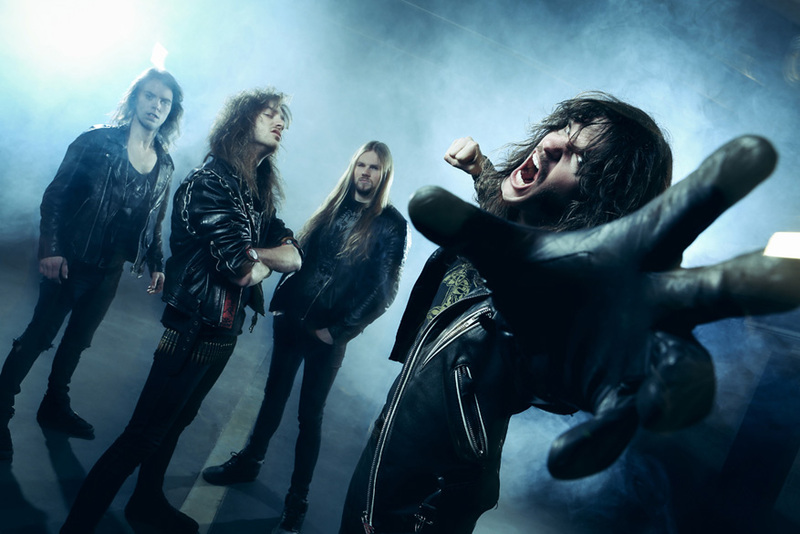 From Thrash to Death and from Heavy to Progressive Metal, EVIL INVADERS will guide you through a relentless and twisted journey which every extreme Metal music fan should and will relate to. 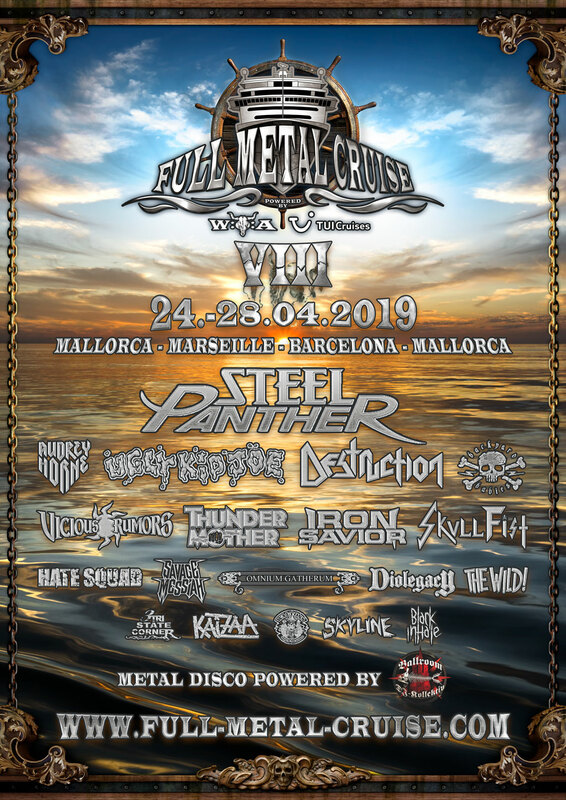 More bands confirmed for Full Metal Cruise VII! 3 more bands to got before the FMC No. 7 will set sails. To shorten the time a bit we can unveil a new bunch of artists today!